Lemon juice can be very beneficial to our body, as it provides different essential vitamins and minerals to achieve one's good and healthy lifestyle. By just drinking a cup of lemon juice a day, you may now be able to protect yourself from different bacteria and viruses that cause illnesses. This also can make our immune system stronger as it is. If lemon is not available, you can choose calamansi as its best alternative. You must be tired of experiencing anticipation, becoming bloated, and many more, but you don't know how to avoid these things. Now, this will be your easy remedy in order to deal with such thing. Here are the benefits that you can have by just drinking lemon or calamansi juice regularly. It can help you to dissolve your food intakes in your stomach, as the acid from the lemon or calamansi juice can easily combine with the stomach acids and dissolve it. 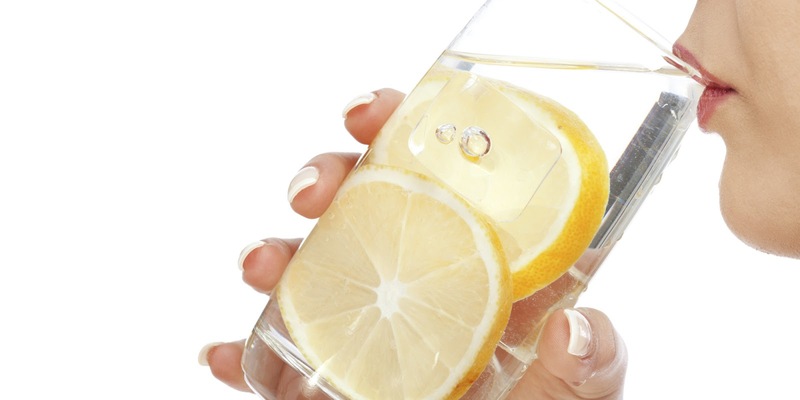 Instead of drinking sweet beverages you can replace it with lemon juice that can help you to lose your weight and clean our internal organs, especially our intestines. This is rich in phytonutrients that help to protect our body in different illnesses. Phytonutrients have antioxidant properties which can be very beneficial for our health. It gives vitamin C to protect our cells. It provides potassium which our body needs in nerve-muscle communication, transport nutrients, and waste. Utilizes and controls blood sugar. It can make you happy. By adding nutrients for the growth of your hormones. 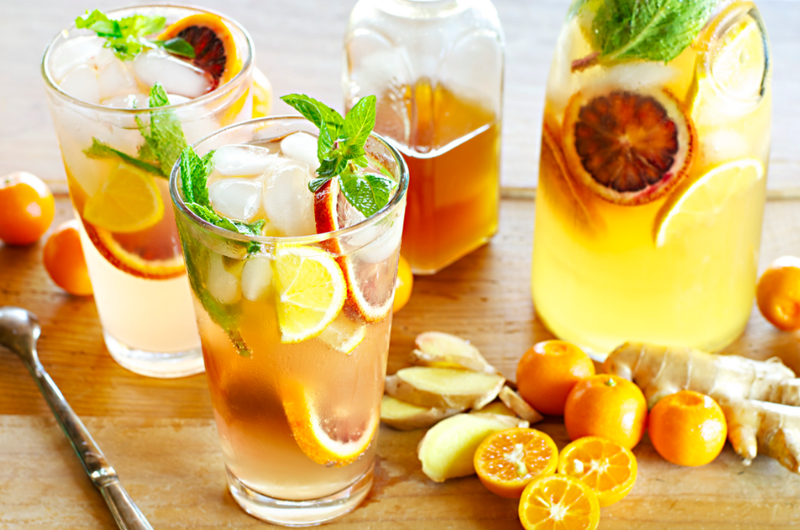 No one can deny how effective lemon and calamansi juice in our body, but in order to achieve a good healthy lifestyle you should condition yourself first.